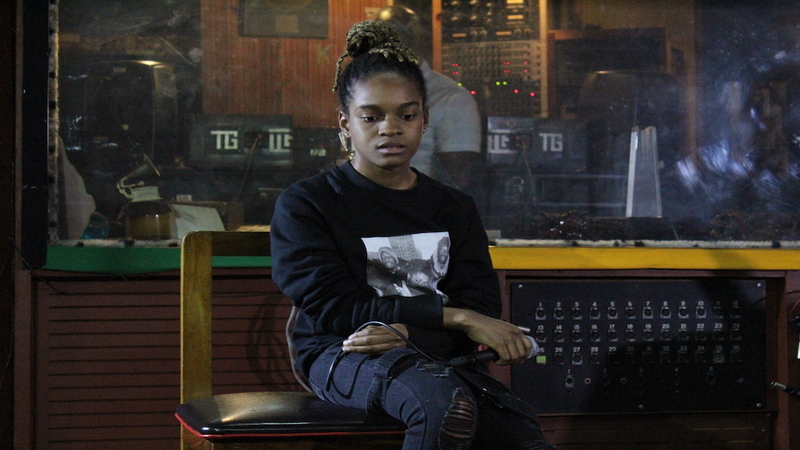 Dancehall artiste Raine Seville recently returned to the island after doing a number of promotional appearances in the US for her new song, 'Reminisce', produced by Konsequence Muzik, and released in March 2019. 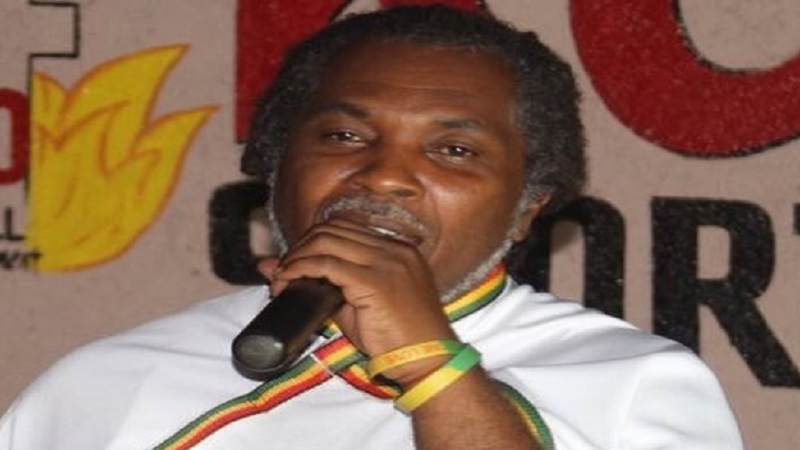 "It was a great press run as I was able to make links with a number of people in the reggae music scene in Dallas. I did some great interviews on Power 21 radio and Kulture Vibes Radio, big ups to hot DJs like Agnes and DJ Silent Killer...overall, it was a great vibe," she said. Radio stations in the cities of Dallas and Houston have now added Raine's songs to their daily rotation schedule. "I am extremely excited about this EP because it will be my first. There will be seven tracks that will showcase my versatility as I will be singing, deejay, singjaying on tracks that tackle the dynamics of relationships, explore sexuality, and so on," she said. 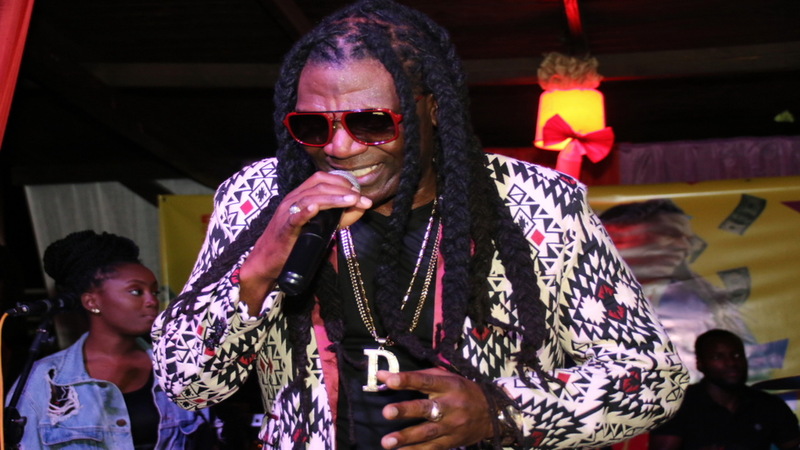 Raine is best known for the 'Mad Dem' single a few years ago. One of her live gigs was cancelled in Houston however because of "severe weather". "I had a show with DJ Junky in Houston which I had to cancel, so to my Houston fans and promoter Cool D, I promise I will be back to make it up to you," she said. 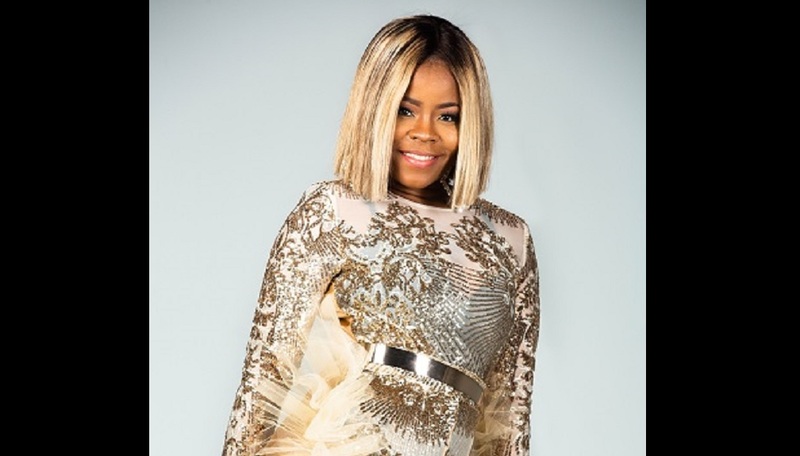 While in Texas, Raine Seville also forged a great partnership with Manager Davila, a musical insider who is known as the driving force behind popular state-side jams like 'Gain the world', 'True Colours', Spice's 'So Mi Like It' and 'Things Mi Love'.